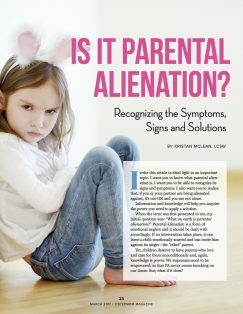 Several different phenomena arise when a couple divorces, just as when a stepfamily forms. Many of these experiences are so common that they actually have a scientific or scholarly name assigned to them. 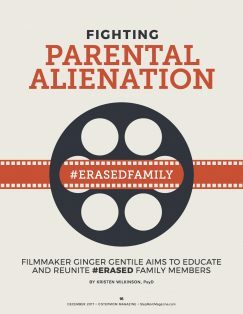 Parental Alienation fits within this category. The December 2017 issue HERE! 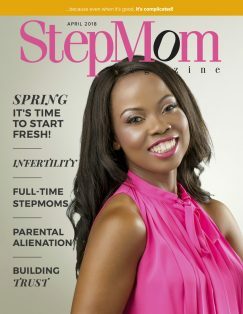 The March 2017 issue of StepMom Magazine is HERE! 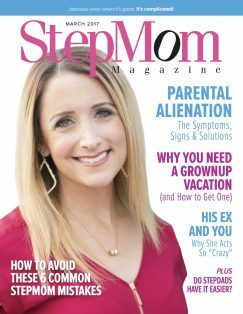 The June 2016 issue of StepMom Magazine is HERE! 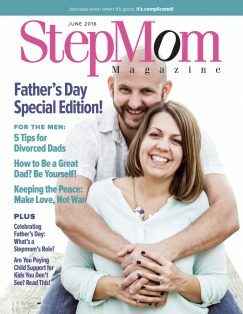 In honor of Father’s Day, this month’s Special Edition of StepMom Magazine is designed specifically “For the Men!” we love so much. 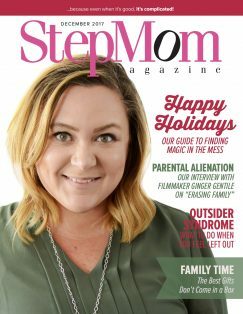 The December 2015 issue of StepMom Magazine is HERE! It’s known as the most wonderful time of the year. 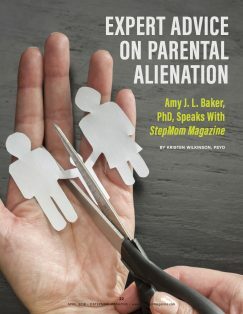 But, for many stepmoms, the holidays create unique stress and family tension. Most families must make decisions about where to celebrate, when and with whom—but stepfamilies face extra challenges. Every year stepmoms ask: When are the kids coming over? Are the kids coming over? How do we manage everyone’s traditions? 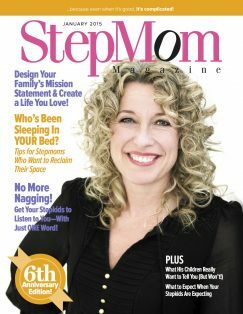 The articles in this month’s issue are designed to take you back to simpler times and help you remember that as a stepmom you must focus on what you can control and to let go of what you can’t. You might just find that letting go doesn’t nullify your past—it helps you enjoy the present. 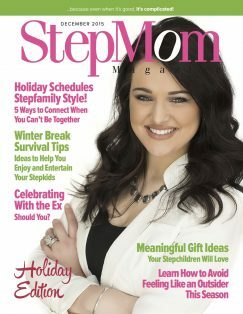 The January 2015 issue of StepMom Magazine is here! Being a stepmom is a lot like making New Year’s resolutions. You begin with high hopes and great intentions. You set lofty goals. You formulate a plan and you try your hardest to stick to it. Then? Life happens. The stepkids act up. The ex drags your partner back to court. You find yourself simultaneously juggling child support payments, visitation schedules and different parenting philosophies.